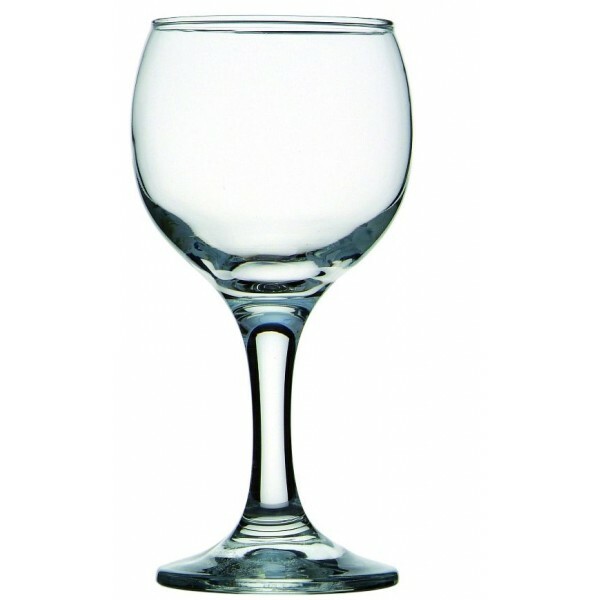 Crown Commercial 160ml Wine Glass. Quality, modern glassware for the office, boardroom or general usage. Supplied in carton of 24 glasses only. 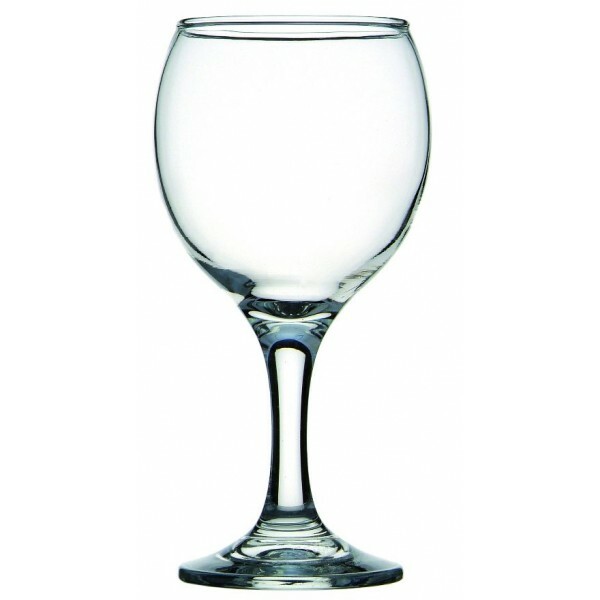 Crown Commercial 210ml Wine Glass. 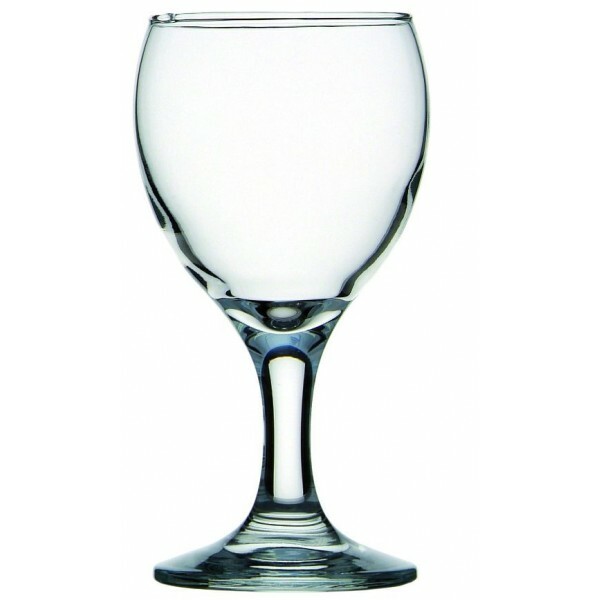 Crown Commercial 260ml Wine Glass. 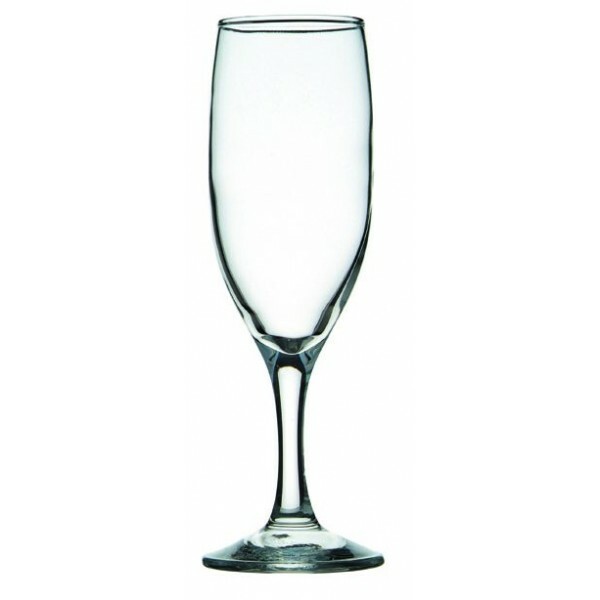 Crown Commercial 190ml Champagne Flute. 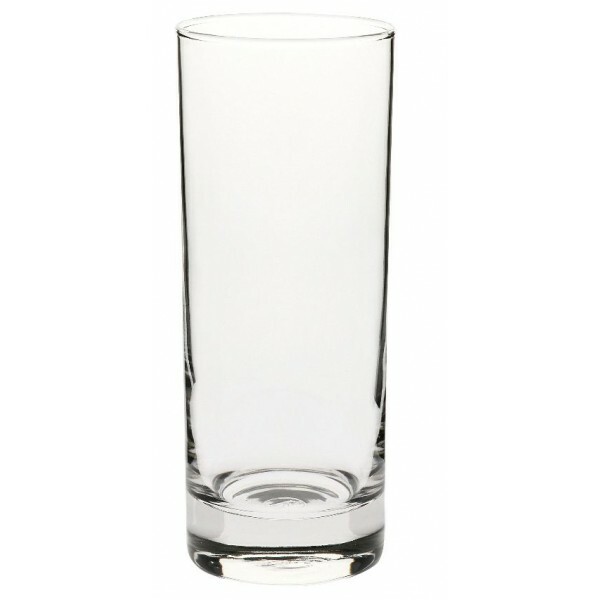 Crown Commercial 330ml Straights Cooler Glass. 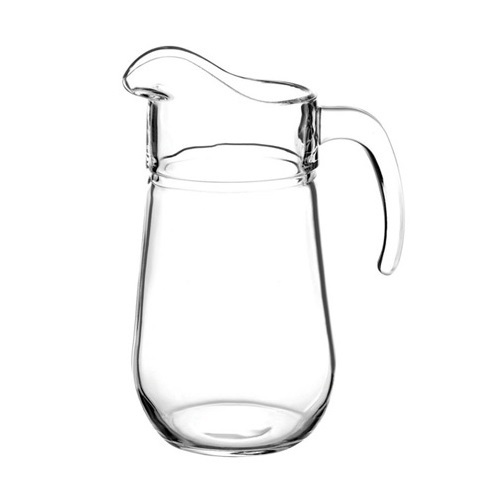 Bolero Commercial 1450ml Glass Water Jug or Pitcher.